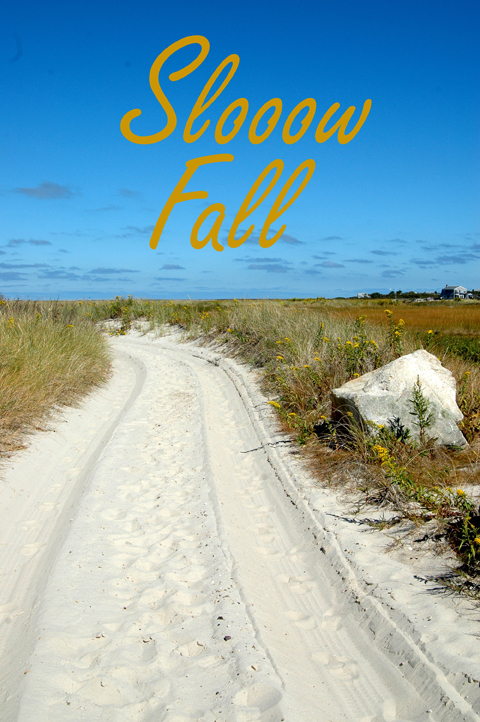 I hope this post finds you well and knee -deep into the gloriousness of harvest season. Here along the farm coast in New England there’s no shortage of farm stands packed to the gills with fresh produce, mums a plenty, corn mazes, pumpkin patches, hay rides and harvest celebrations. 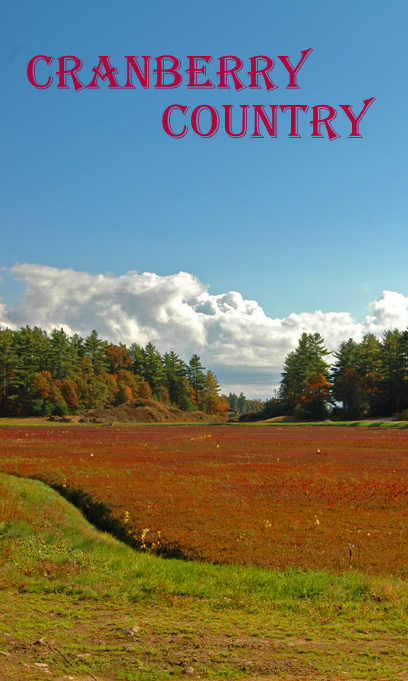 Right now it’s Cranberry harvest time and I have it on good authority that it’s going to be a record year for Massachusetts Cranberry growers! What do ya say we take a ride through CRANBERRY COUNTRY? I’ve got a soft spot for cranberries. Come on in for the whole SCOOP! Do you ever get a hitch in yur creative git a long? It’s rare that it happens to me, but I’ve got a slight case of it right now. Hey, it happens to the best of us! I’ve got a list of fun fall things to make and projects to do but I just can’t seem to get at em… It’s as though something’s blocking my way. I always call this sort of lull ” the calm before the creative storm”. Don’t panic sisters! I think I know the CAUSE AND the CURE to my SLOOOW FALL conundrum. Can you relate?